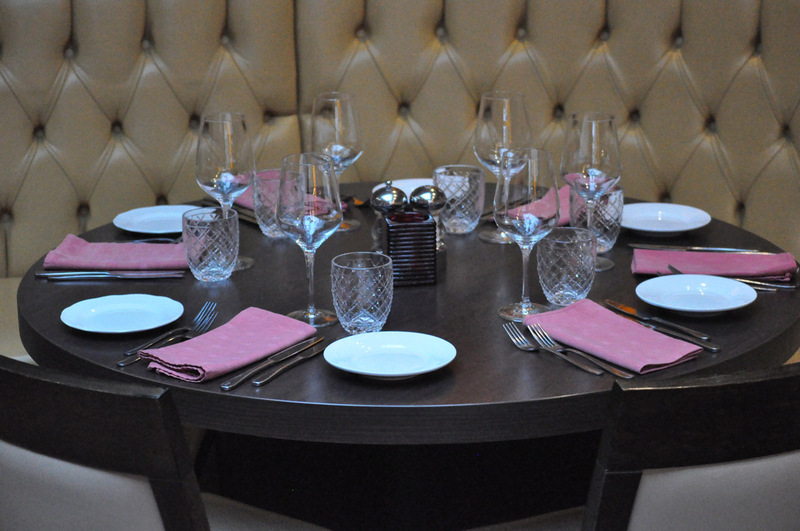 We can cater for all types of private function and events. Drop us a line to discuss yours today! La Famiglia – The Family. 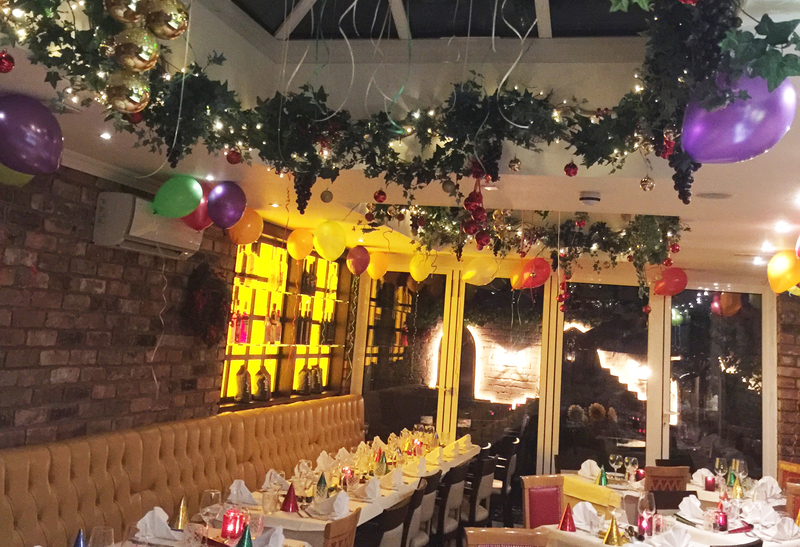 Located on Victoria Road in Hale, La Famaglia ‘the Family’ is the concept that binds this restaurant together. 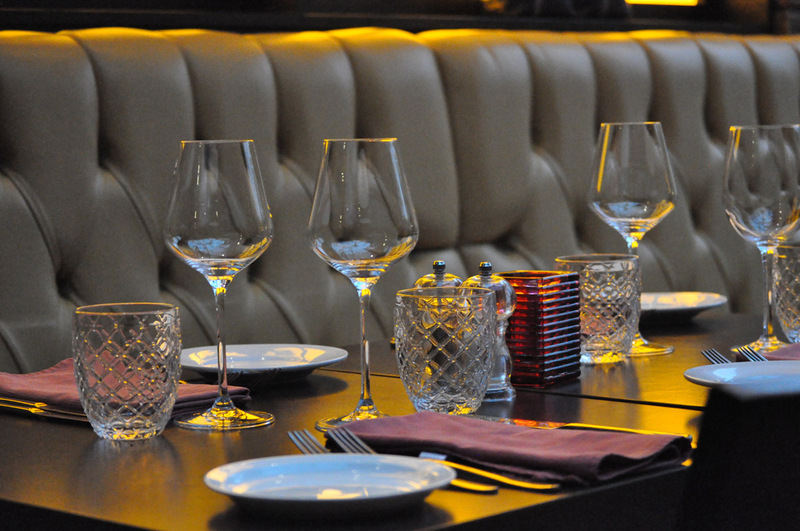 From the dedication of owner, Pilione, the passionate chefs and front of house staff who will all ensure that every guest who walks through the doors has a truly Italian dining experience. 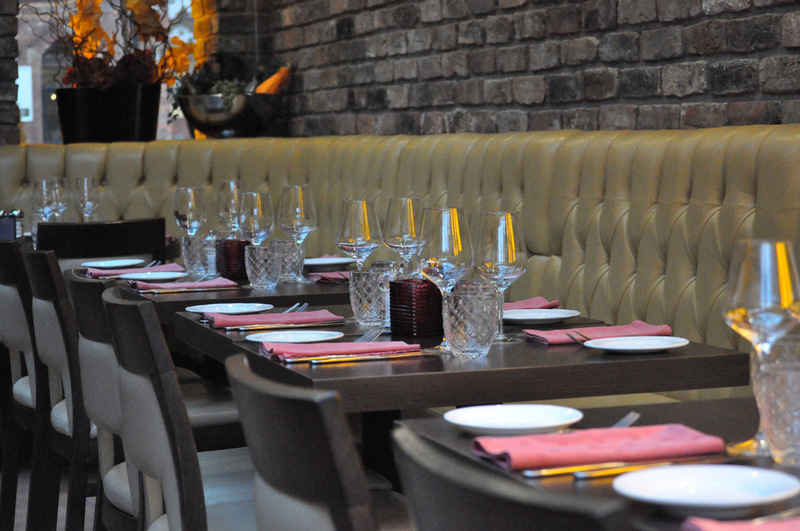 The menu offers classic dishes and daily fish deliveries, which you can view on display. 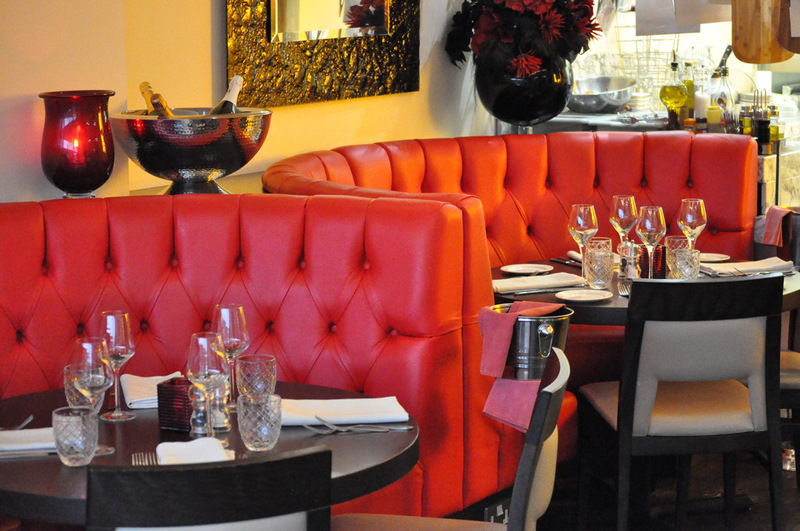 The Food is made from the freshest seasonal produce and includes daily blackboard specials. 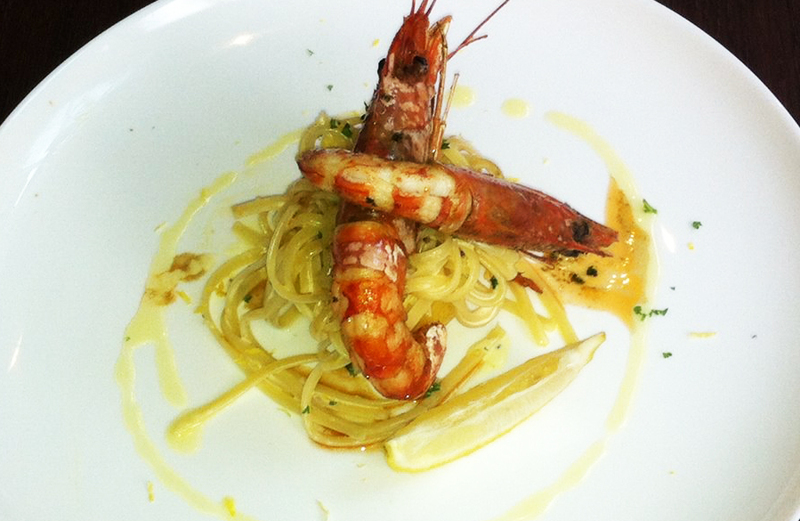 The food and the Italian charm of this restaurant always attracts the locals as they are treated like family. 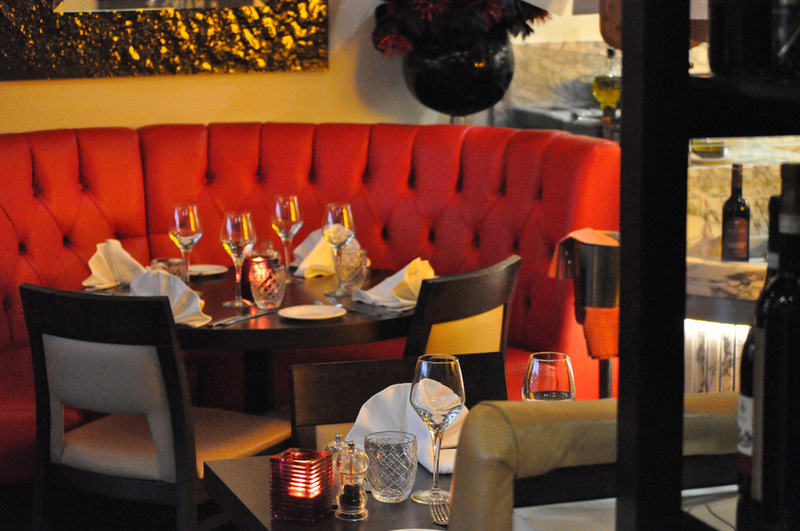 To the rear the restaurant has a secluded heated outdoor courtyard where you can enjoy alfresco dining. 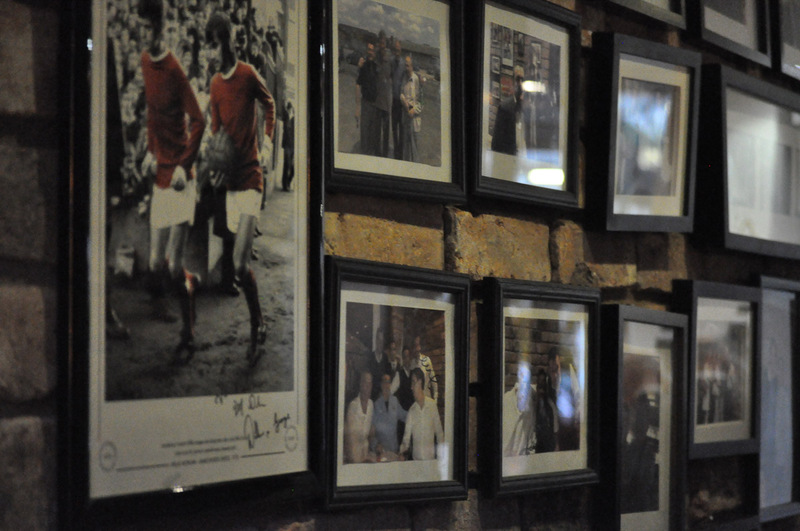 We love this place - great, friendly, authentic Italian experience. It's a family run business which important. 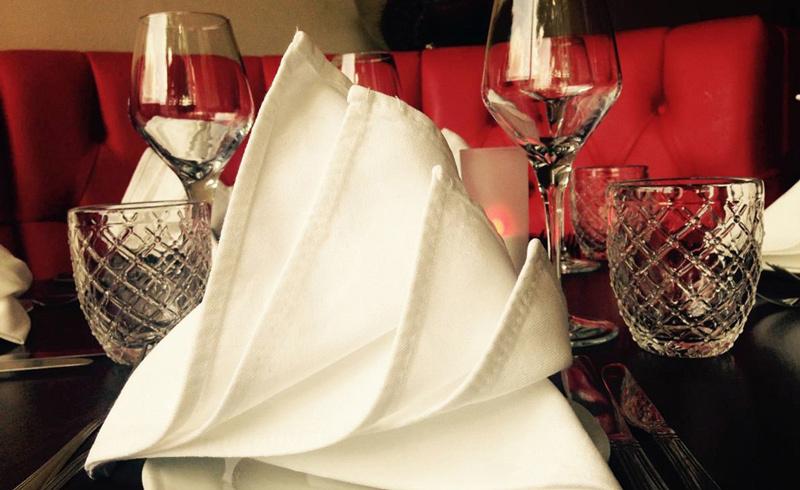 Great food, attentive staff & a friendly atmosphere make this a favourite port of call for us in Hale. If you want fantastic, imaginative, beautiful Italian food served by your long lost Italian cousin made by your favourite uncle then La Famiglia wont disappoint you. Deliciously healthy food, cooked fresh in our open kitchens with our charcoal grill. 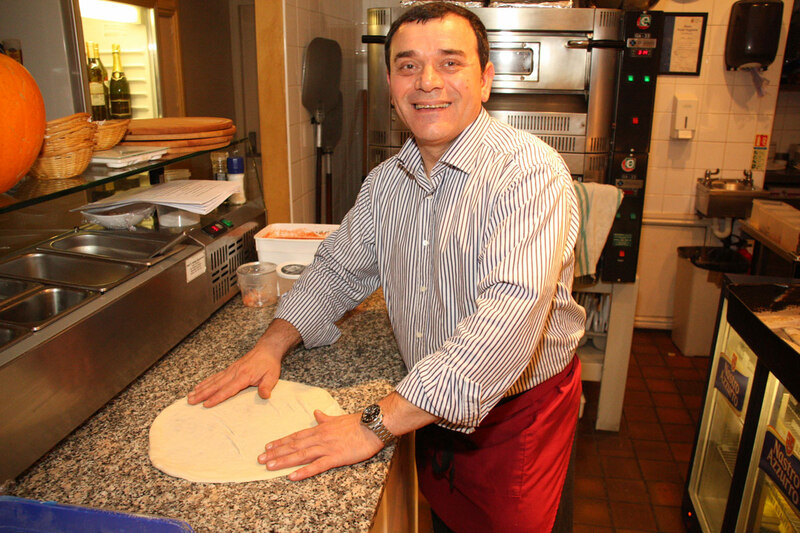 Hand made and freshly prepared on the premises. 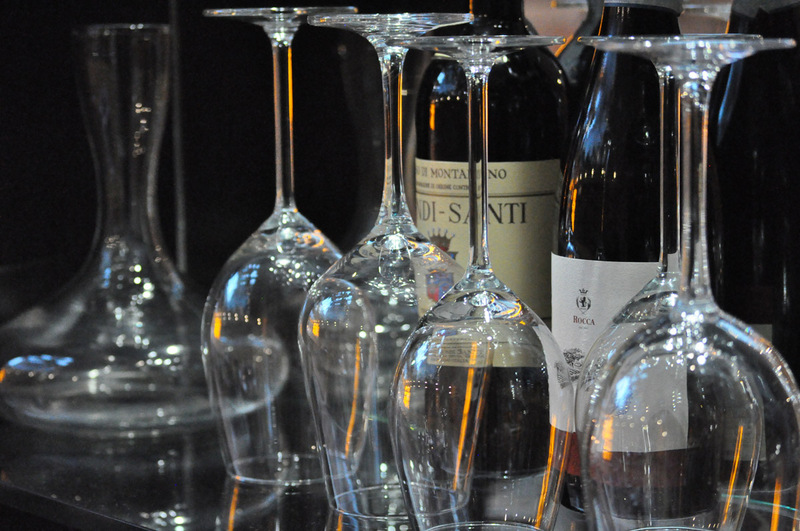 We love wine, we especially love Italian wines. 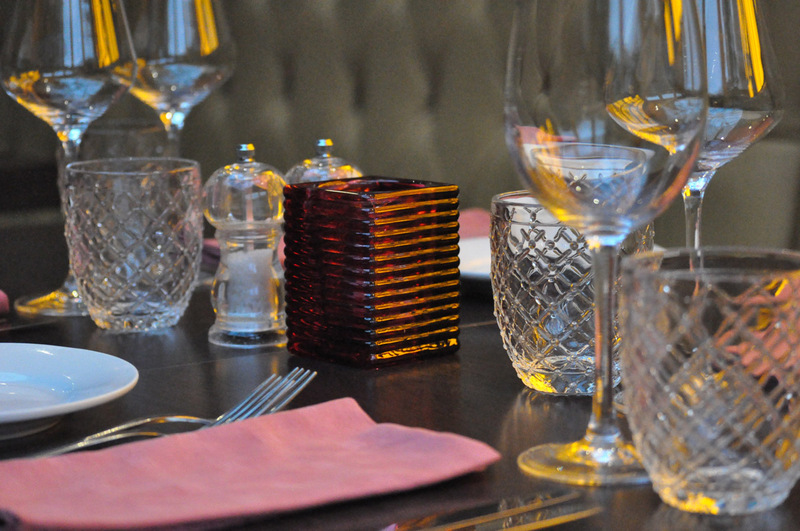 We have picked out our favourites to delight your taste buds and compliment your meal.